Type keyword and then click on search button. Latest video collection, click and watch following videos. Nidahas Trophy 2018 Final Match, Final Over - India vs Bangladesh..
Dinesh Karthik hits 22 runs off Rubel Hossain - 19th over of Nidahas Trophy Final.. 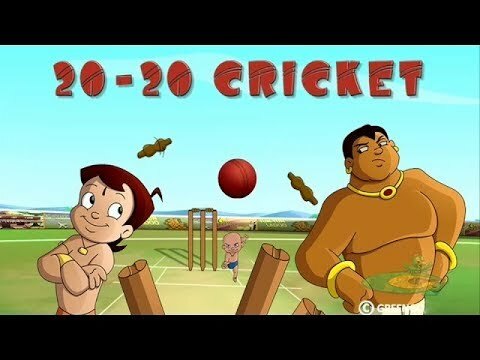 Greatest Ever Finish to a Cricket Match..
Chhota Bheem & Mighty Raju - IPL T20 Cricket Match..
India Vs Australia - Twenty20 World Cup Semi Final 2007 - Full Highlights - 2007..
M.S "MR COOL" DHONI FINISHES OFF AUSTRALIA WITH A MASSIVE SIX! 720p HD..
Top 10 Romantic moments in cricket history ever in HD Cricket Romance Love♥ ♥ ♥..
Yuvraj Singh 6 Sixes In 6 Balls HD By Krishna The cricket Lover 6*6*6*6*6*6..
Thani Oruvan - Kadhal Cricket Video | Jayam Ravi, Nayanthara | Hip Hop Tamizha..
AB de Villiers fastest 100 of all time..
England Smash World Record 481-6 | England v Australia 3rd ODI 2018 - Highlights..
Best Catches in Cricket History! Best Acrobatic Catches! PART-2 (Please comment the best catch)..
cricket's worst umpiring - cricket umpire fails - players shocking reactions..
Best Fielding in Cricket History - Top Cricket Fieldings - Cricket Highlights 2016.. Funny Cricket Fielding Moments - Try not to Laugh Challenge!.. 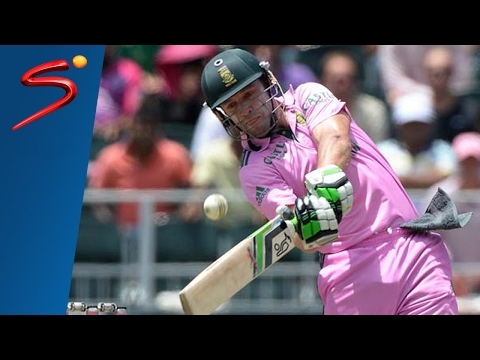 Top 7 Biggest Cheating Moments in Cricket History Ever | Worst Cheating in Cricket | Cric Star..